It’s also so easy to work this pattern. You only have to work one color change and make a pom pom. Everything else is really simple. You can grab a crochet kit here to start working on this project. 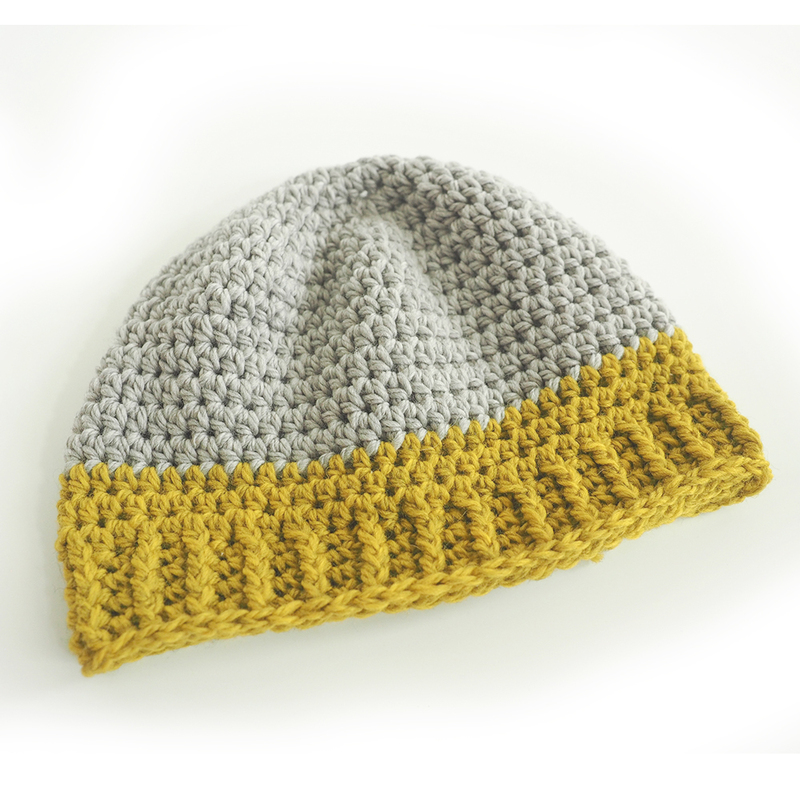 It’s full of yarn in yellow and grey and has a digital pdf pattern you can follow along with. This is a pattern you can sit back and make while watching your favorite show. 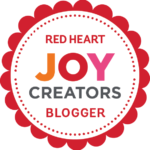 Make one for yourself or make a friend a special gift to let them know you care. It’s fast and easy to make, and really thoughtful. And if you don’t like yellow, the Blue Sky Woolstok yarn comes in a bunch of other shades too. It’s all about making a hat you’ll love. Round 19: CH 1. FPSC into each stitch around. Join to the first stitch. Finish off and weave in your ends. Pom-pom: Wrap yarn around center of a box or book (approx 10″ around) 50 times.Tie a piece of yarn tightly in the center of the yarn and trim ends. 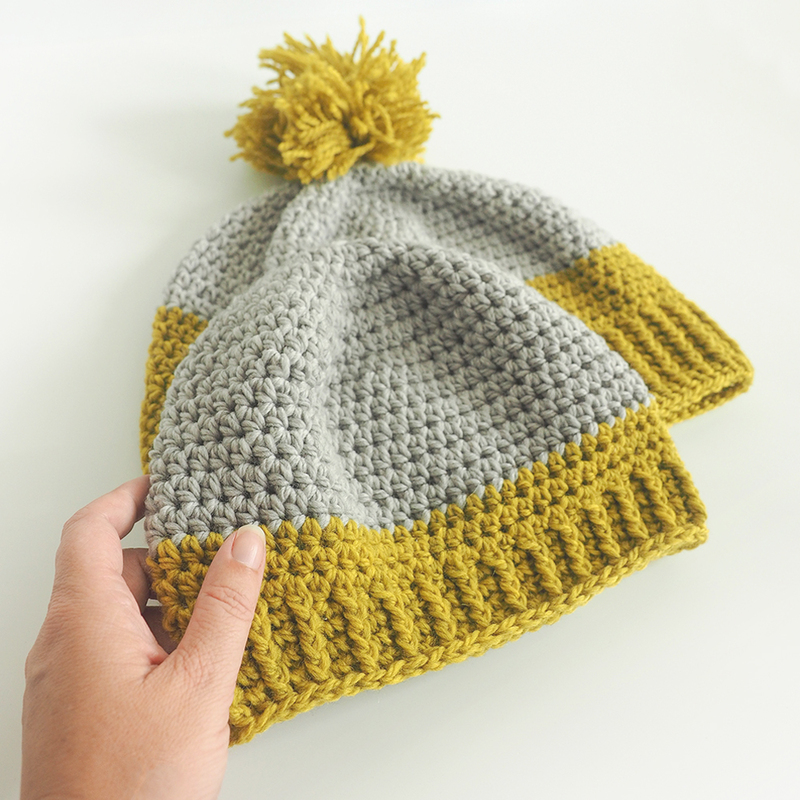 Attach at the top of the beanie with a tapestry needle. 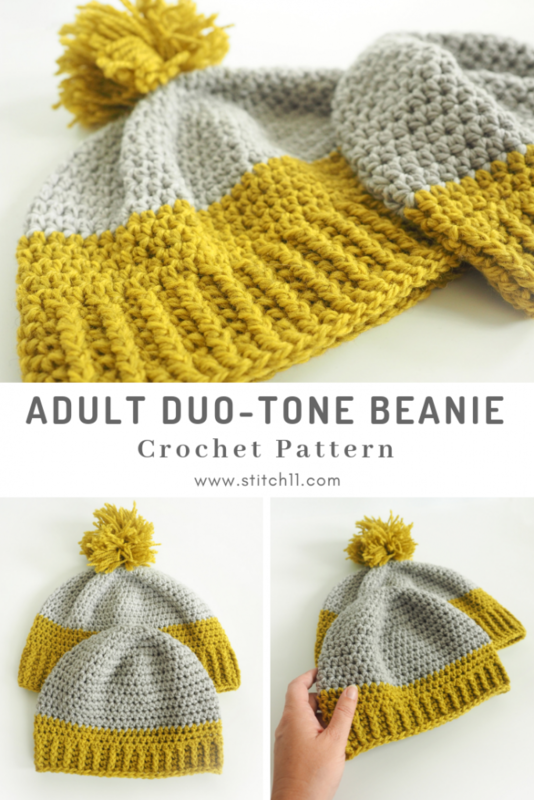 This Duo-Tone Beanie is really easy to make. It’s a great project to just relax and have fun. I wear mine on the coldest winter mornings for a boost of energy. There’s just something about yellow that makes me feel happy and I hope it will do the same for you. 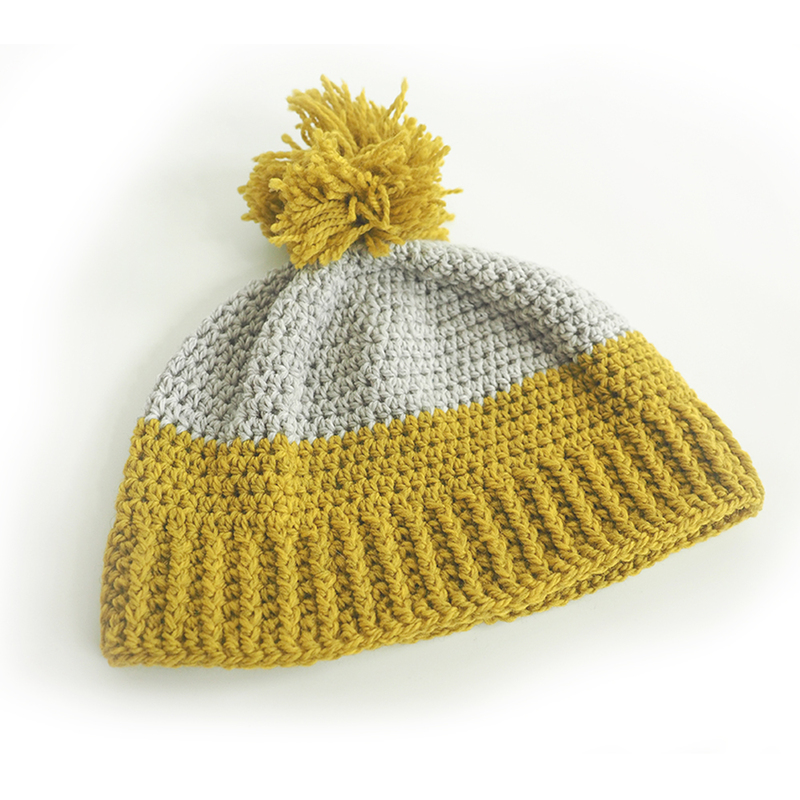 You can get the kit here to start making your own beanie or you can find your favorite color of yarn to personalize your hat.